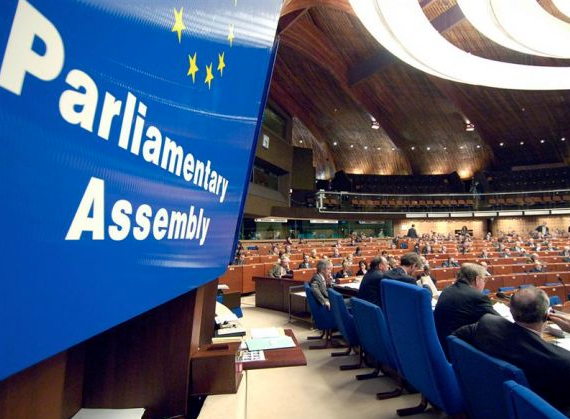 The Parliamentary Assembly of the Council of Europe launched the Campaign to End Immigration Detention of Children, taking a significant first step towards effecting changes to law, policy and practice in region. 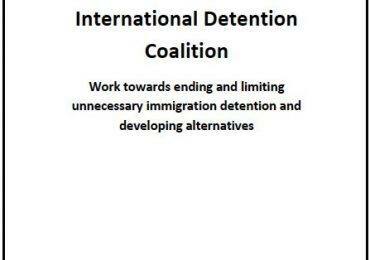 The IDC is a proud supporter of the Global Campaign to End Child Detention, having initiated it in 2012. 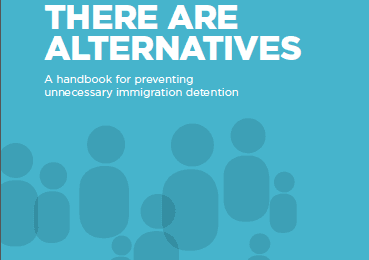 The launch event featured a “Living Library” where people with personal experiences share stories about ending child immigration detention.